Would you like your pet to part of your special day? 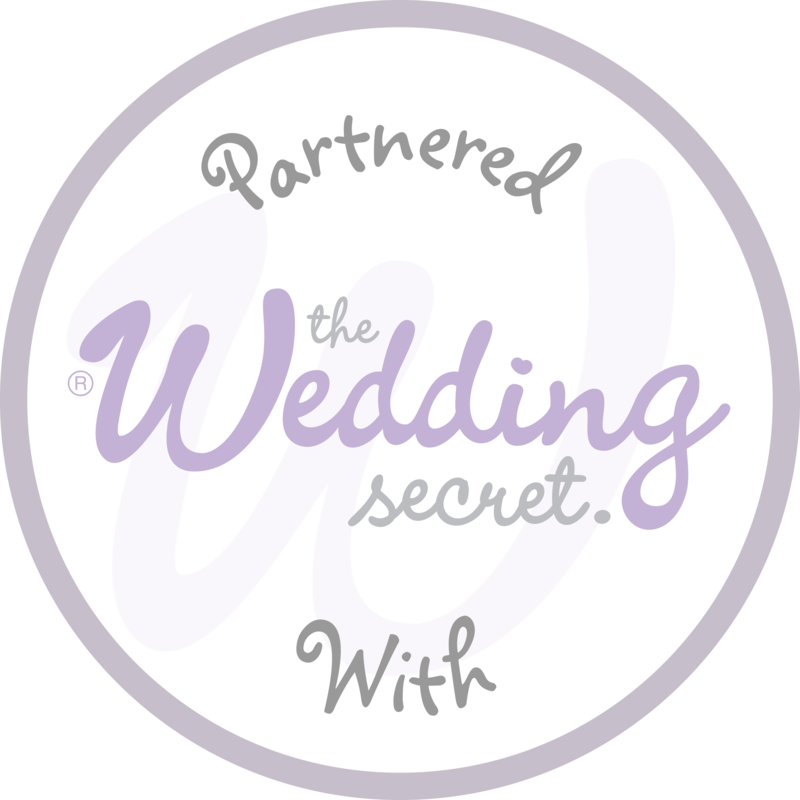 Our partners below can take care of everything for you and add this extra guest to your wedding. Have you ever pictured your dog being part of the most magical day of your life, Walkies at Weddings can make this happen. 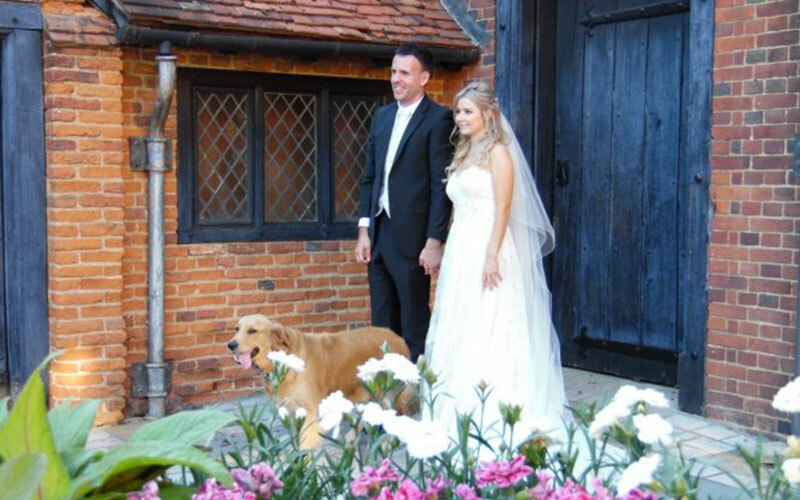 We can bring your dog to your wedding to be a ring bearer or to have some photos with you.